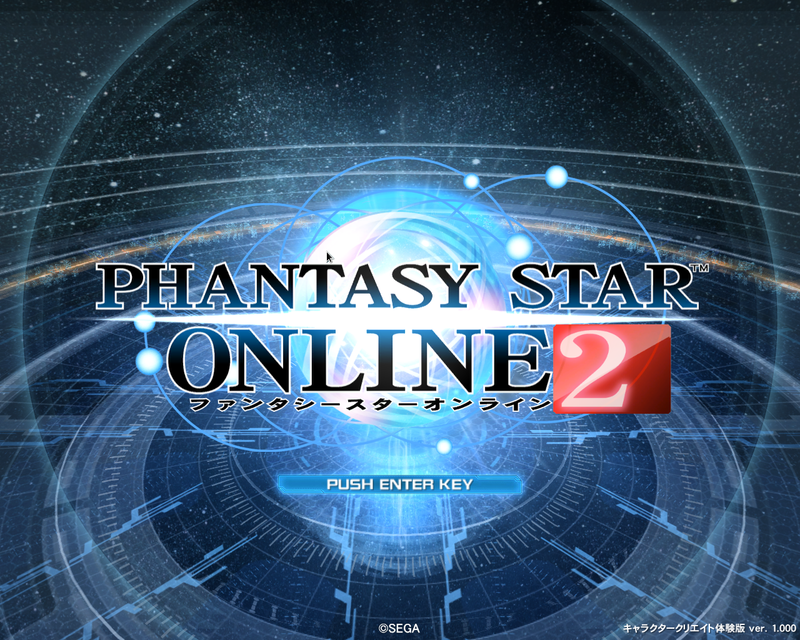 Dowloaded Character Creation from Phantasy Star Online 2 (PSO2) (not released yet) and installed via Wine version 1.5.1 from Fedora repository. 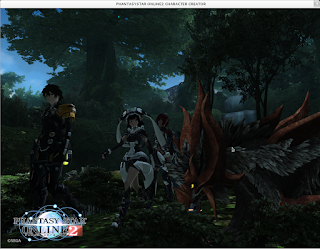 The test was done on Phenom II X4 940 CPU powered with Nvidia Geforce GTX 460 v2 which replaced the aging Nvidia Geforce 8600 GTS (if a Nouveau driver driver is interested to get that videocard, please contact me. 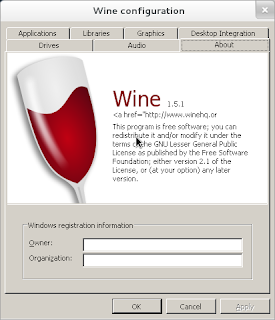 The side effect was a much smoother navigation on Gnome Shell. 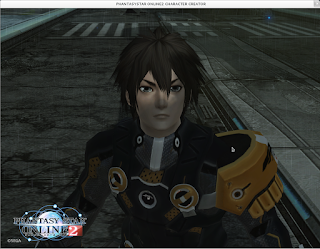 With nouveau driver, PSO2 Character Creation is only rendered with a plain blue-grey sphere meaning the free and open source driver still has a way to go. Test was done in window mode at 1280x960. Wine is very impressive with its support to a recent Windows base games which could bring attention to game publisher themselves. Only downside is the sound that cannot be heard. With some optimization, Linux based operating system could bring attention to gamers. 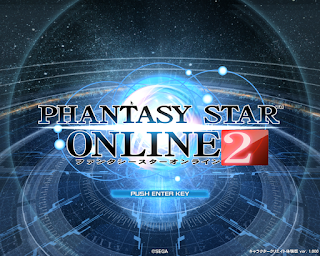 PSO2 can be optimized to run on OpenGL 2.x (there will be Playstation Vita version and also both IOS and Android) and above because it only needs DirectX 9 as minimal requirement. 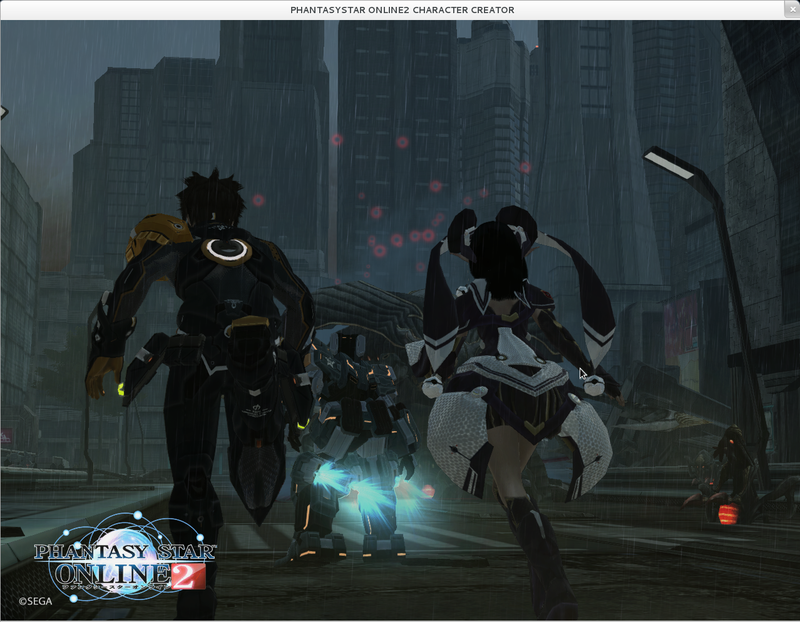 It looks like Linux gaming future is brighter than ever.